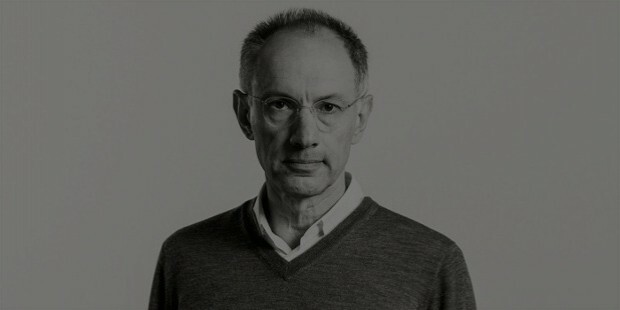 A well-known face in the technology industry, Michael Moritz has served as ‘Chairman’ at ‘Sequoia capital’, which is one of the leading capital ventures of Silicon Valley. 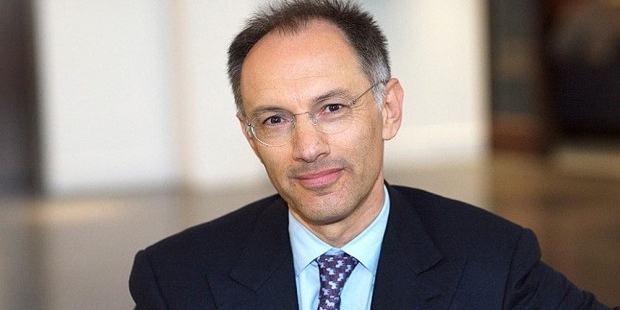 He is also known by the name of ‘Sir Michael Moritz’. 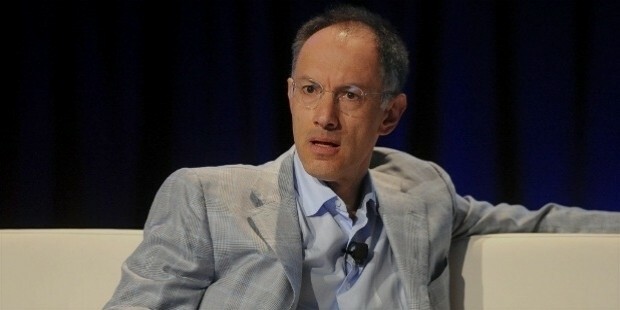 He is also known as one of the most ‘successful investors’ at Silicon Valley. In the year 2015, his net worth was estimated to be at USD 2.8 billion by Forbes magazine. Moritz was born at Cardiff (Wales), ‘United Kingdom’ on 12th September, 1954. He got his foundation and basic education from ‘Howardian High School’. He completed his bachelor’s degree in Arts with a major in History subject. He got his master degree in ‘Business Administration’ in the year 1978. In the early days of his career he worked as ‘Journalist’ for few years. In the year 1980, while working as a reporter for ‘Times magazine’, the renowned ‘Steve Jobs’ contracted him to develop a document of the ‘Mac book’ for ‘Apple Company’.In 1986, he joined ‘Sequoia’, a capital ventured company of Silicon Valley. He also, created and co-founded ‘Technologic Partner’ and made many investments in various companies like ‘Google’, ‘Yahoo!’, ‘PayPal’, ‘YouTube’ etc. His investments in ‘Google’ gave brought him lot of recognition which made him get ranked in the ‘Forbes’ magazine among the ‘top deal makers’ list in the technology industry. In 2014, Moritz made many successful bets on companies like ‘Airbnb’, ‘WhatsApp’ etc. He achieved the second position on the ‘Midas List’ in the year 2008 and in 2009 brought out by Forbes magazine. He is also listed by “The Sunday Times” for having USD 1.1 billion. Moritz got married to ‘Harriet Hayman’, a well-known author and has two children. 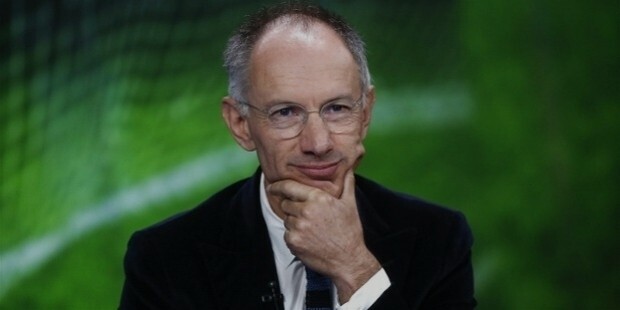 He came into the lime-light and faced lot of criticism for his comments of ‘having no female investing partners’ in an interview to ‘Emily Chang’ at ‘Bloomberg TV show. The controversial remarks and the responses had flooded the social sites with sarcastic headlines. Later, Moritz amended his statement through an email, along with a clarification t that they had a hard luck in finding women who would flourish in their business venture, to ‘Bloomberg TV’. He also adds stating the company thinks a lot about diversity and his Sequoia branches at China and Israel has majority of women as employee handling various roles and responsibilities. The couple announced a donation of USD 50 million for the support of low-income students studying at ‘Chicago public school’ and ‘University of Chicago’. Moritz describes, he could afford to come to US because of a student scholarship program and he mentions how both his parents were also given scholarships. Both the couple has signed the ‘Giving Pledge’ in the year 2012. In 2010, he was given an ‘Honorary Fellowship’ by ‘Cardiff University’; it is the place where his father served as ‘Vice Principal. 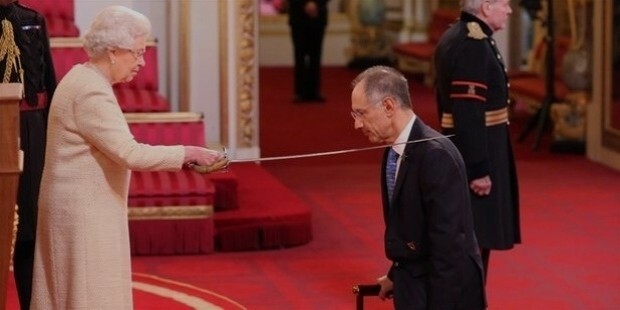 He got recognition in the year 2013 from ‘Queen Elizabeth’. 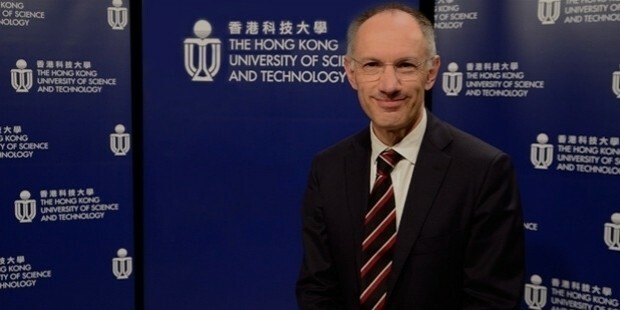 Sir Michael Moritz was awarded with the ‘Honorary Doctorates’ on 7th November, 2014, for his achievements and contribution.